Convert HDMI input into analog YPbPr video and R/L audio. 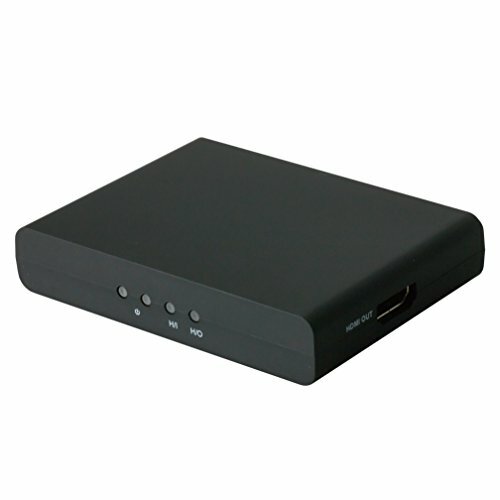 Stream any HDMI sources/copy protected content to watch via Slingbox. Easy to connect with HDMI input/output/throughput and Component output. If you have any questions about this product by Frontier Factory, Inc., contact us by completing and submitting the form below. If you are looking for a specif part number, please include it with your message.